Are you Martin Loo? Do you want to add more info to your profile? Feel free to contact us. Martin Loo shared a link. Sunny and dry in Kirchberg on Saturday, yet wet and grease on race day. Going good for first half of the race but two mechanicals on second part took away the chance for good result. Ended up on 9th place. Martin Loo posted 5 photos on Instagram. Martin Loo added a new photo. Martin Loo shared SCOTT-SRAM MTB Racing's photo. Homme toimub selle aasta esimene MK-etapp Nove Mestos. Sôitu kannab üle RedBull.TV 21.05 kl 15.15. Martin Loo shared EGO-Promotion's photo. Elite Men Winner Martin Loo. Grazer Bike-Opening Stattegg 2017. Photo by Bernd Gruber. 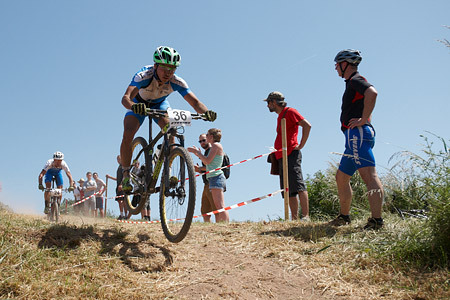 Martin Loo shared MTB Grand Prix's photo. Martin Loo updated their cover photo. Martin Loo shared Copa Catalana Internacional BTT Biking Point's photo. Martin Loo shared Hawaii Express's post. Martin Loo shared Rattabaas OÜ's photo. 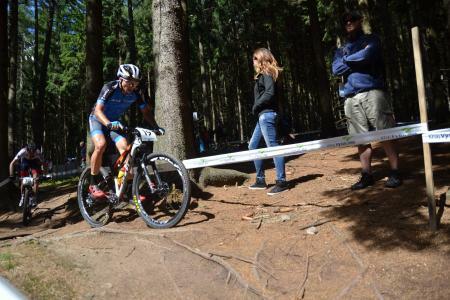 Won the last stage of #soudalkarikasari in #valgumõis That is also the end of the #crosstober campaign. Now it's time to rest a bit. Eilset sôitu on vôimalik siit järelevaadata. Täna kl 16 toimub EMV cyclo-crossis, olete kôik oodatud Nômmele. Martin Loo added 9 new photos to the album: Soudal Vändra cx — in Vändra.